We examine the completeness of humidity observations from the balloon data of the Integrated Global Radiosonde Archive (IGRA v2) until 2016 and present a related metadata set. The work shows that the potential use of radiosonde humidity data for climate studies depends on the continuity, regularity and vertical sampling of long time series. It is hoped that the new metadata will help climate and environmental scientists to find the most complete in-situ observations meeting their research needs. 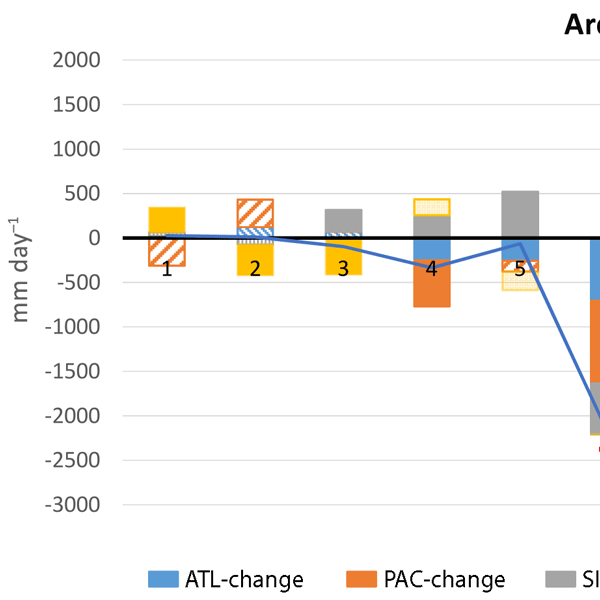 We have identified changes in the pattern of moisture transport for precipitation over the Arctic region, the Arctic Ocean, and its 13 main subdomains concurrent with the major sea ice decline that occurred in 2003. The pattern consists of a general decrease in moisture transport in summer and enhanced moisture transport in autumn and early winter, with different contributions depending on the moisture source and ocean subregion. 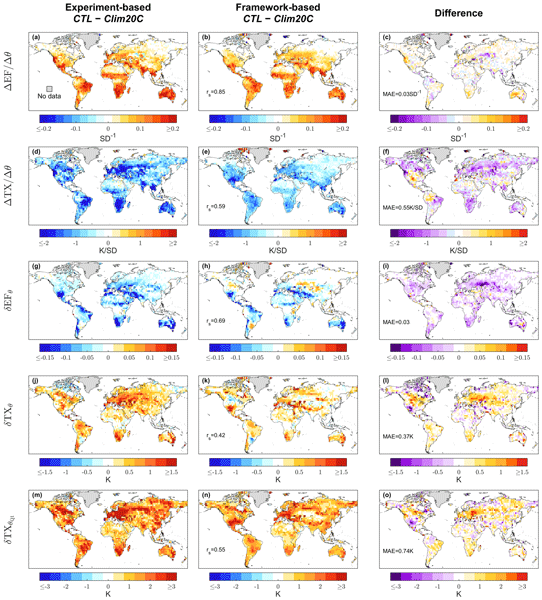 This work aims to leverage the understanding of precipitation distribution with a long-term analysis of moisture transport from oceanic and continental sources and its relevance for regional precipitation features, variability and trends. Combining reanalysis, model output, in situ observations and satellite products we provide a robust survey that is useful for, for example, modelling, water resource management, flood and drought monitoring, rain-linked disease spread and ecosystem studies. 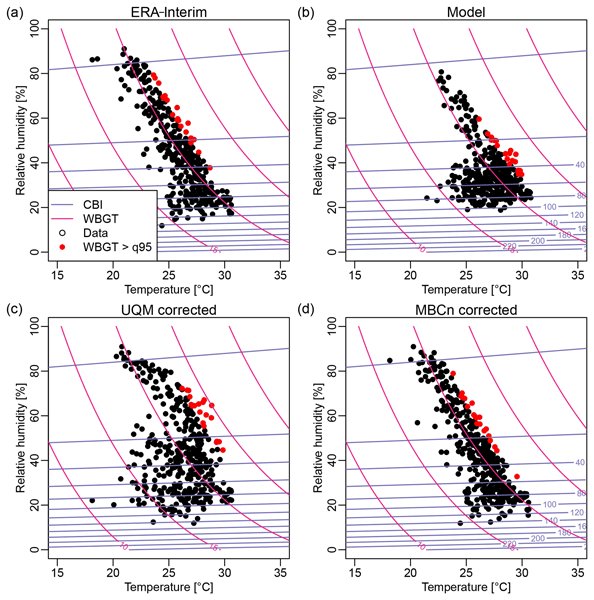 A Lagrangian approach was used to identify the moisture sources for fourteen ice-core sites located worldwide for the present climate. The approach computed budgets of evaporation minus precipitation by calculating changes in the specific humidity along 10-day backward trajectories. 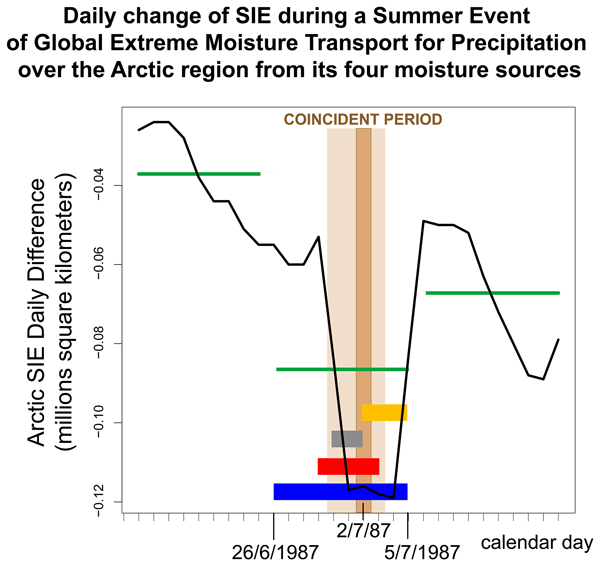 The results indicate that the oceanic regions around the subtropical high-pressure centers provide most of moisture, and their contribution varies throughout the year following the annual cycles of the centers. An atmospheric river (AR) detection algorithm is used for the North Atlantic Ocean basin, allowing the identification of the major ARs that affected western European coasts between 1979 and 2014. A Lagrangian analysis was then applied in order to identify the main sources of moisture of the ARs that reach western European coasts. Results confirm not only the advection of moisture linked to ARs from subtropical ocean areas but also the existence of a tropical one. 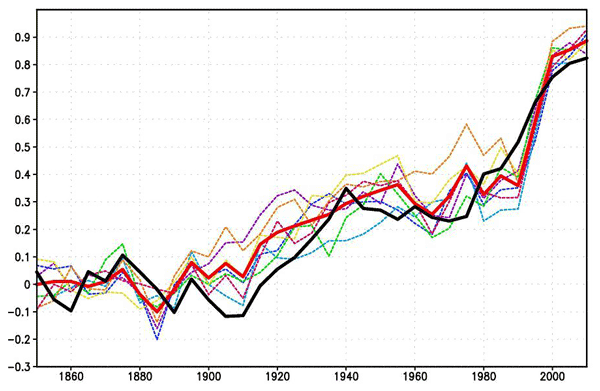 Many climate models have biases in different variables throughout the world. Adjusting these biases is necessary for estimating climate impacts. Here we demonstrate that widely used univariate bias adjustment methods do not work well for multivariate impacts. We illustrate this problem using fire risk and heat stress as impact indicators. Using an approach that adjusts not only biases in the individual climate variables but also biases in the correlation between them can resolve these problems. We demonstrate here that non-linear character of ice sheet dynamics, which was derived naturally from the conservation laws, is an effective means for propagating high-frequency forcing upscale. The prediction of the El Niño phenomenon, an increased sea surface temperature in the eastern Pacific, fascinates people for a long time. El Niño is associated with natural disasters, such as droughts and floods. Current methods can make a reliable prediction of this phenomenon up to 6 months ahead. However, this article presents a method which combines network theory and machine learning which predicts El Niño up to 1 year ahead. 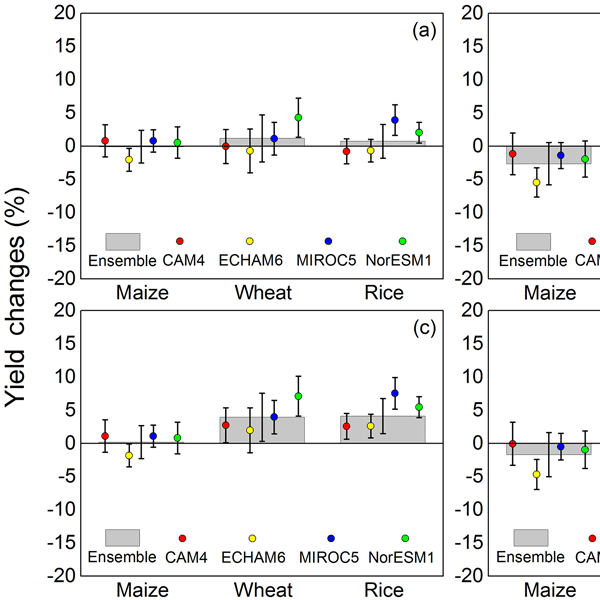 We evaluated the effects of warming scenarios (1.5 and 2.0˚C) on the production of maize, wheat and rice in China using MCWLA models and four global climate models. Results showed that the warming scenarios would bring more opportunities than risks for food security in China. A 2.0˚C warming would lead to larger variability of crop yield but less probability of crop yield decrease than 1.5˚C warming. More attention should be paid to adaptations to the expected increase in extreme event impacts. 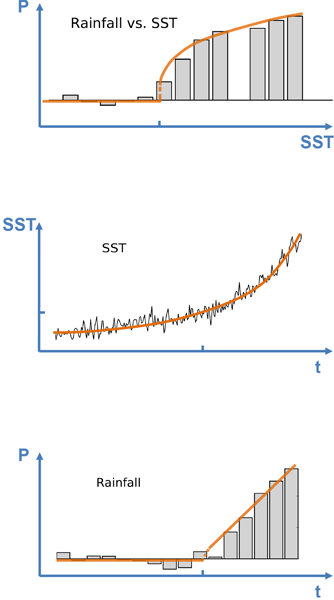 In a series of simulations, with models of different complexity, we analyse the role of the tropical ocean dynamics in the transmission of information when an extratropical thermal forcing is imposed. In terms of annual means we find that the tropical ocean dynamics oppose the remote extratropical signal. 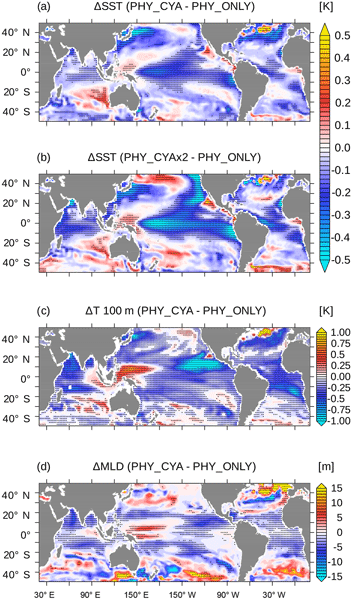 However, changes in the sea surface temperature seasonal cycle in the equatorial Pacific Ocean become significant only once the tropical ocean dynamics are incorporated. 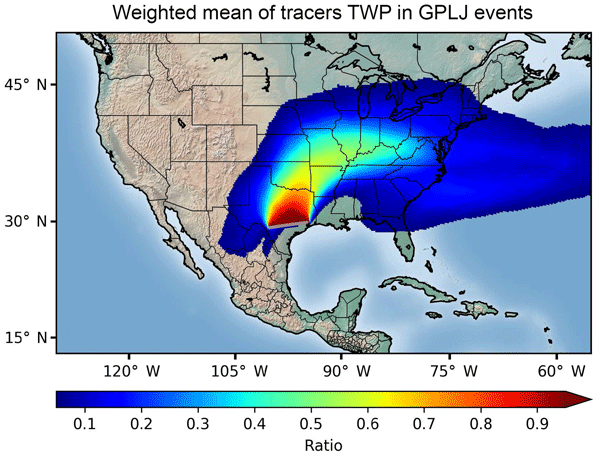 We present here a newly implemented water vapor tracer tool into the WRF meteorological model (WRF-WVT). A detailed validation shows high accuracy, with an error of much less than 1 % in moisture traceability. As an example application, we show that for the 2014 Great Lake-effect snowstorm, above 30 % of precipitation in the regions immediately downwind originated from lake evaporation, with contributions exceeding 50 % in the areas with highest snowfall accumulations. 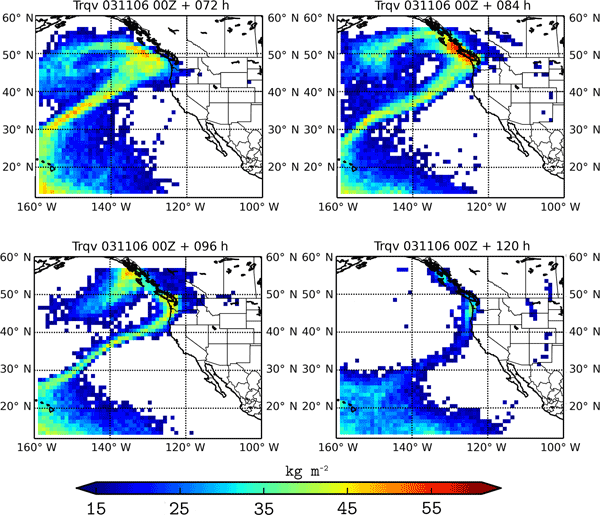 This paper analyzes the origin of the moisture in two extremely important atmospheric river (and extreme precipitation) events. The distribution of the moisture with regard to the low-level jet is analyzed as well, and the classic association of the atmospheric river to the former is discussed. 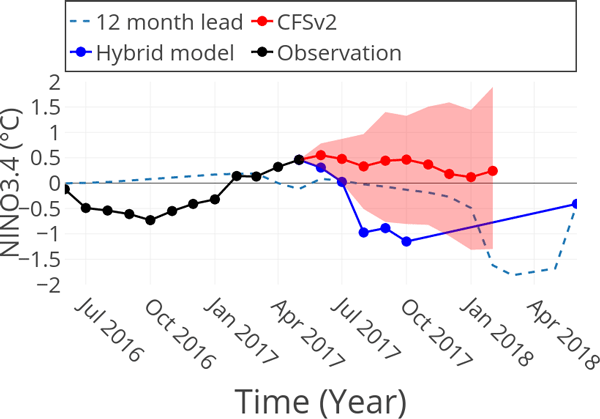 We use a Bayesian approach for inferring inverse, stochastic–dynamic models from northern Greenland (NGRIP) oxygen and dust records of subdecadal resolution for the interval 59 to 22 ka b2k. 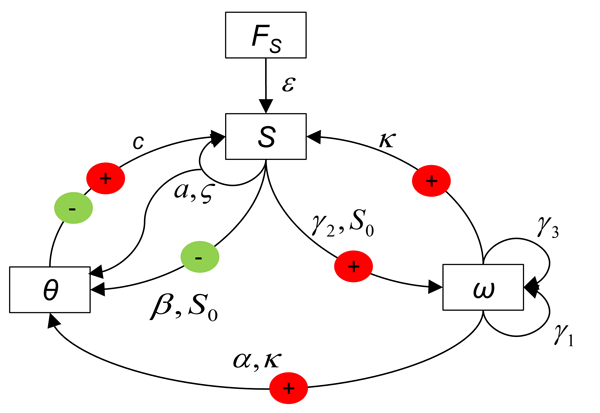 Our model reproduces the statistical and dynamical characteristics of the records, including the Dansgaard–Oeschger variability, with no need for external forcing. The crucial ingredients are cubic drift terms, nonlinear coupling terms between the oxygen and dust time series, and non-Markovian contributions. A dimensionally consistent governing equation of transient, saturated groundwater flow in fractional time in a multi-fractional confined aquifer is developed. First a continuity equation for groundwater flow in fractional time and in a multi-fractional, multidimensional confined aquifer is developed. An equation of water flux is also developed. The governing equation of transient groundwater flow in a multi-fractional, multidimensional confined aquifer in fractional time is then obtained. Global cropland net primary production has tripled over the last 50 years. 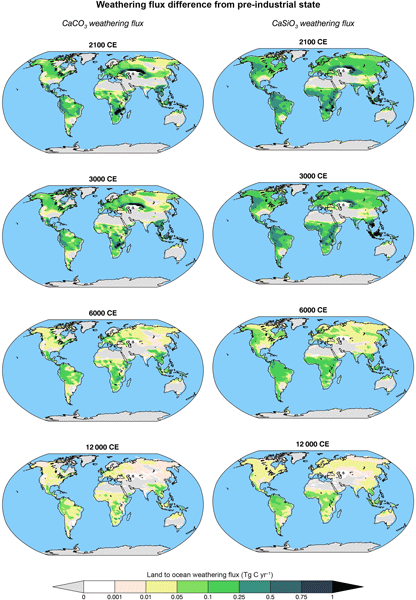 However, long-term comparisons across global croplands are scarce due to the lack of detailed management data. Here, we conducted a simulation study of global cropland production from 1961 to 2010 using the VEGAS model. We modified the key parameter associated with the Green Revolution. The updated results decreased the RMSE by ~ 45 %, suggesting it is important to calibrate key parameters on regional scales. For the first time, a climatology of Lyapunov exponents (FTLE) for the period 1979–2014 has been established. This climatology is able to reproduce the main large-scale structures observed in the troposphere. The mean FTLE has been shown to correlate with the baroclinic Eady growth rate within timescales of a few days. 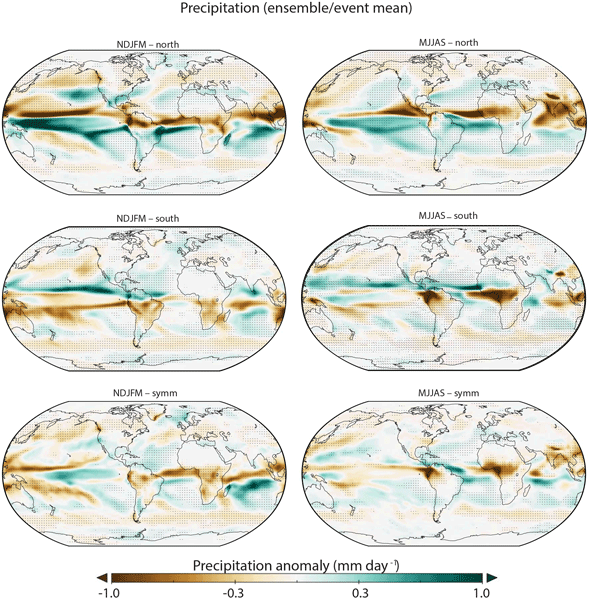 As a case study, the contribution of atmospheric rivers to this climatology and their contribution to rainfalls over the Sahara and UK regions have been studied. The rapidly growing forest-based bioeconomy calls for increasing wood harvesting intensity, and an increase in thinning and a final felling area. This may increase wind damage risks at the upwind edges of new cleared felling areas and thinned stands. Efficient wind risk assessment is needed. We demonstrate a pragmatic and computationally feasible method for identifying at a high spatial resolution those locations having the highest forest wind damage risks. Dynamical downscaling of climate fields at very high resolutions (convection- and topography-resolving scales) over the complex Himalayan terrain of the Nepalese Himalayas shows promising results. It clearly demonstrates the potential of mesoscale models to accurately simulate present and future climate information at very high resolutions over remote, data-scarce mountainous regions for the development of adaptation strategies and impact assessments in the context of changing climate. Low-pressure systems of type Vb may trigger heavy rainfall events over central Europe. 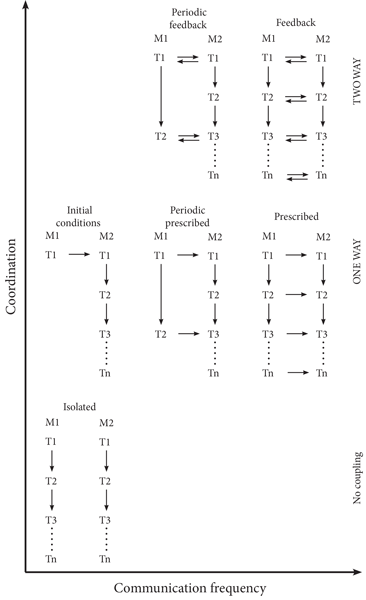 This study aims at analysing the relative role of their moisture sources. 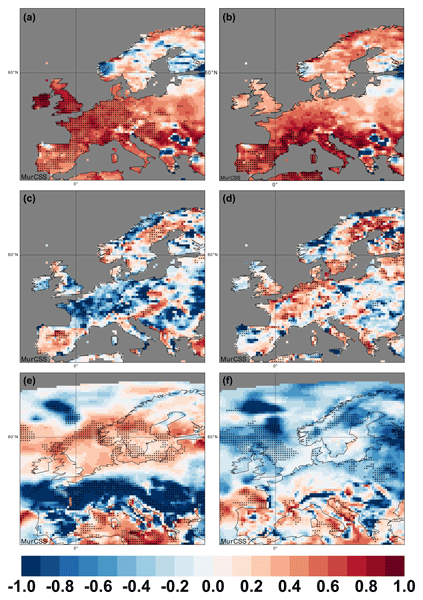 For this, a set of sensitivity experiments encompassing changes in soil moisture and Atlantic Ocean and Mediterranean Sea SSTs are carried out with WRF. The latter moisture source stands out as the most relevant one. Furthermore, the regions most affected by Vb events in the future might be shifted from the Alps to the Balkan Peninsula. The Arctic has been warming much faster than the rest of the globe, including Antarctica. Here it was shown that one of the important mechanisms that sets Antarctica apart from the Arctic is heat transport from lower latitudes, and it was argued that a decrease in land height due to Antarctic melting would be favorable for increased atmospheric heat transport from midlatitudes. 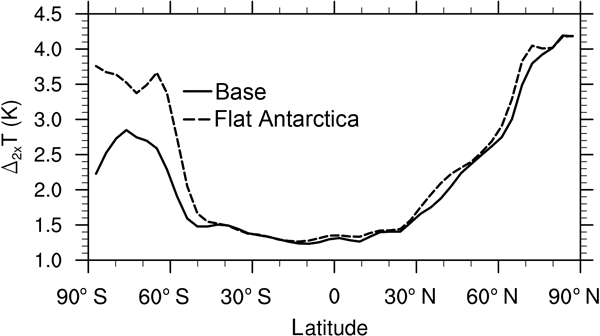 Other factors related to the larger Antarctic land height were also investigated. The prognostic experiments conducted with the reference mass balance show that the grounding line would retreat by about 10 km in the three ice streams over a time period of 500 years. In the experiments, the ice flow velocities in the ice streams decreased with time. These trends in the ice flow velocities diminished the overall ice flux. The modeled evolution of the ice streams is in agreement with observations of ice mass loss in Severnaya Zemlya archipelago (Moholdt et al., 2012). The study wishes to better characterize the annual and semiannual cycles of surface temperature and baroclinicity at midlatitudes as observed in ERA-Interim reanalysis data and AOGCM simulations. Results show that at the semiannual frequency model phases between surface temperature and baroclinicity have wide dispersion in both hemispheres with large errors in the estimates, denoting uncertainty and a degree of disagreement among models. Convective snow bands develop in response to a cold air outbreak from the continent over an open water surface. In the Baltic Sea region these cause intense snowfall and can cause serious problems for traffic, infrastructure and other important establishments of society. The conditions for these events to occur were characterized and the potential of using a regional modelling system was evaluated. The modelling system was used to develop statistics of these events to occur in time and space. The ocean is an important vehicle for redistributing Earth's heat from the tropics to high latitudes. We present a conceptual global climate model, with a focus on the coupling between oceanic heat transport and sea ice cover. We use this model to study the role of heat exchange between the ocean and ice components on the global climate system, including investigating the initiation of a global ice-covered climate ("Snowball Earth"), as well as the reversibility of the loss of polar ice caps. We compare simulated with observed forests to constrain uncertain input parameters of the land surface component of a climate model. We find that the model is unlikely to be able to simulate the Amazon and other major forests simultaneously at any one parameter set, suggesting a bias in the model's representation of the Amazon. We find we cannot constrain parameters individually, but we can rule out large areas of joint parameter space. Seasonal predictions have been challenging for mid-latitude regions such as Europe, and we suspect that one reason may be due to subjective choices in how the forecast models are configured. 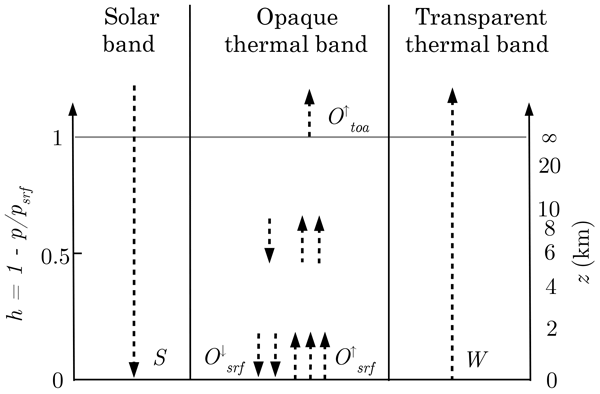 We tested how (1) the inclusion and omission of the representation of the stratosphere affect the predictions and (2) the degree of detail in the sea-ice description. The test was carried out with a set of simulations (experiments) using a technique known as "factorial regression". 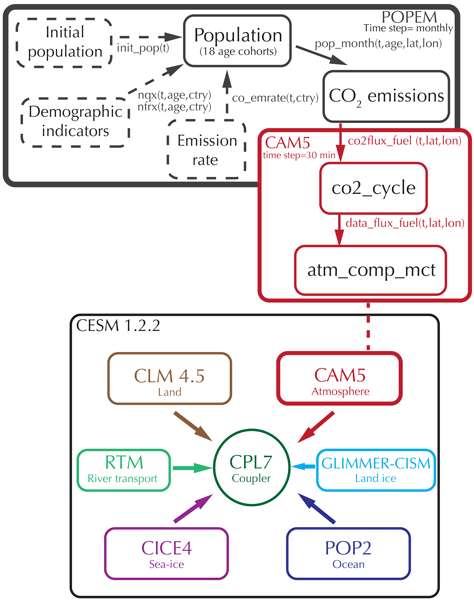 We describe ESCIMO, a system dynamics simulation model which is designed to make it simple to estimate the effects of possible human interventions to influence the global surface temperature. 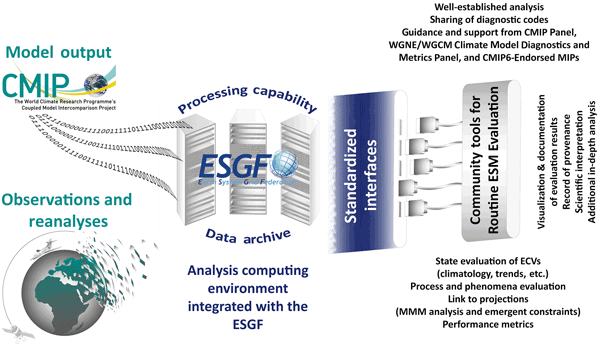 ESCIMO consists of sectors that track global carbon flows, global energy flows and global albedo change. One conclusion is that human interventions that cost less than 1 % of world GDP are at most able to lower the temperature rise in 2050 by up to 0.5 °C and in 2100 by up to 1.0 °C. 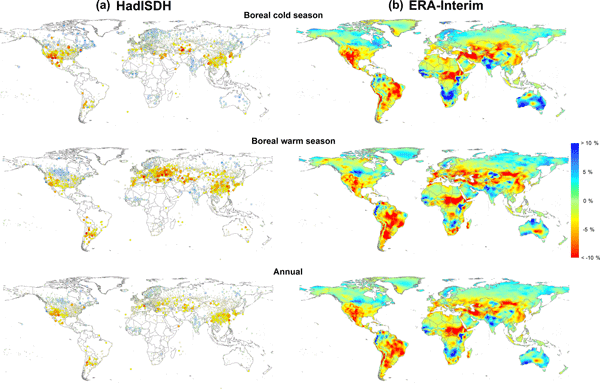 This paper evaluates the model predictions of leaf area index in the current climate, compared against satellite observations. It also summarizes the predicted changes in leaf area index in the future, and identifies whether some of the uncertainty in future predictions can be decreased.